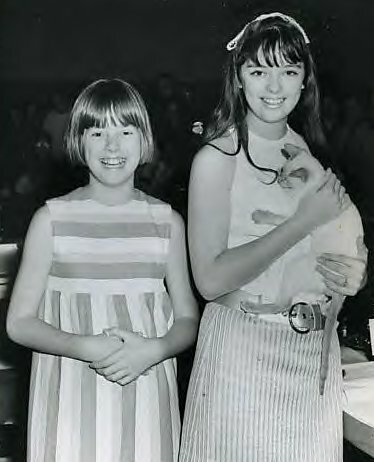 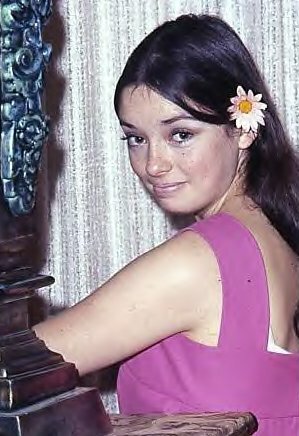 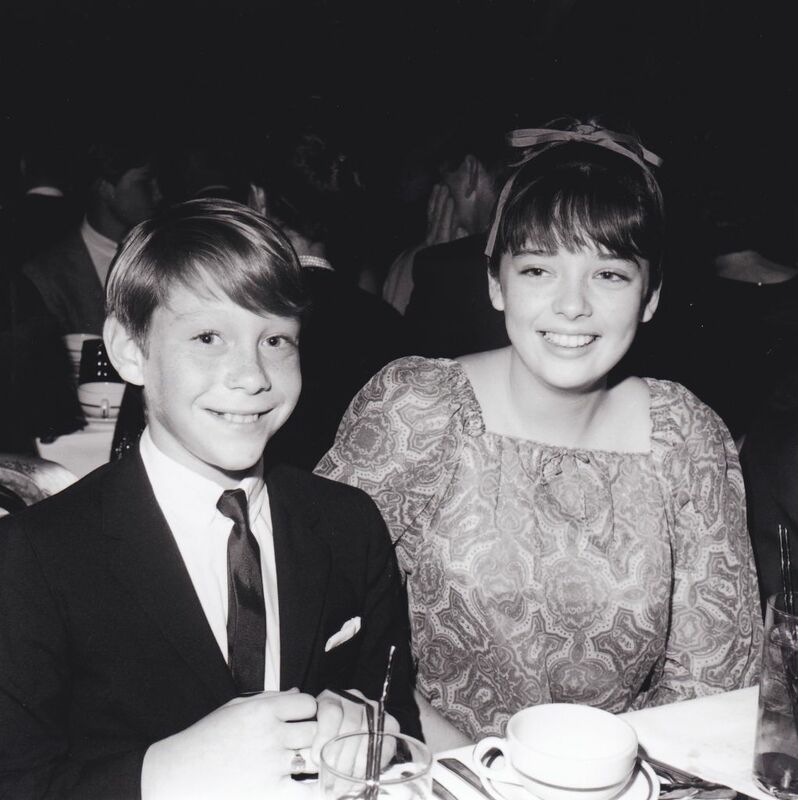 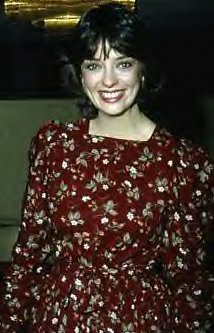 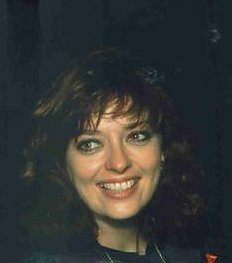 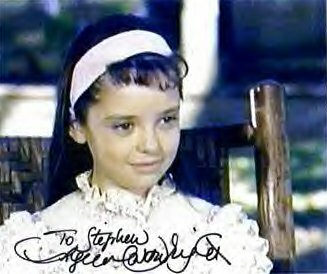 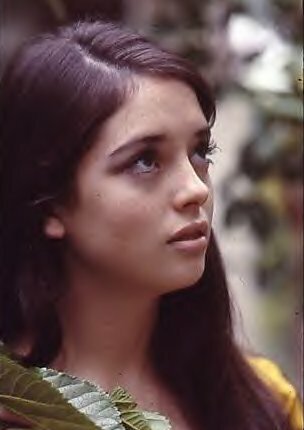 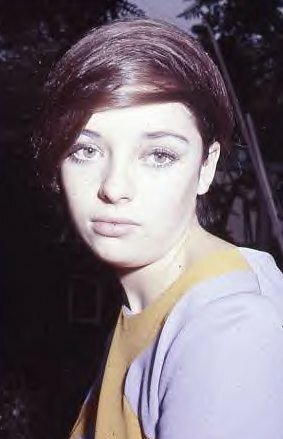 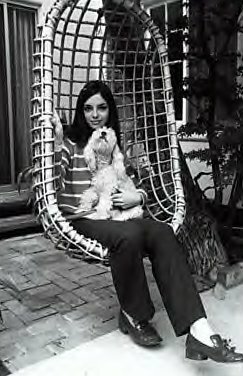 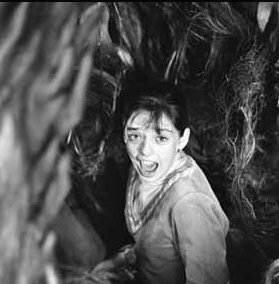 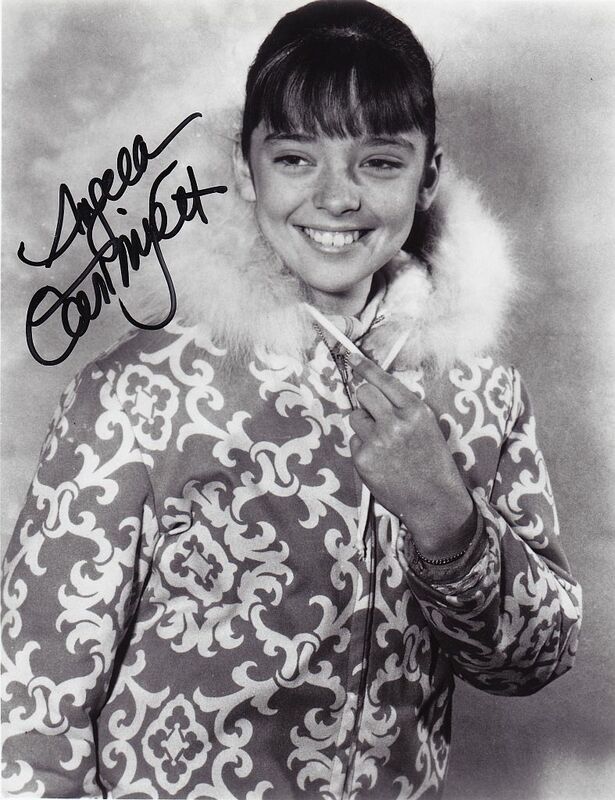 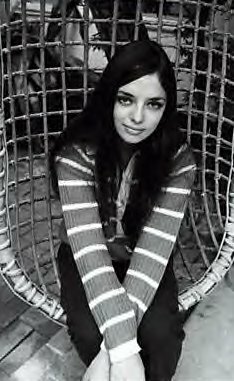 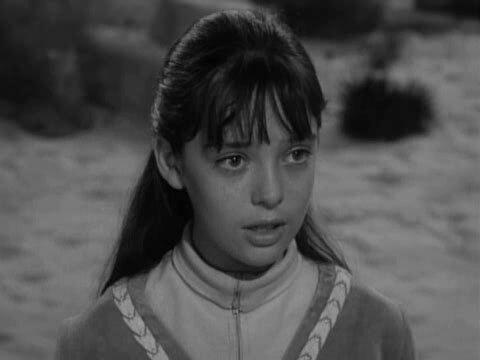 "Born in England, Angela is the younger sister of actress Veronica Cartwright. 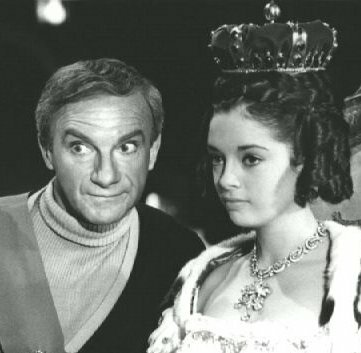 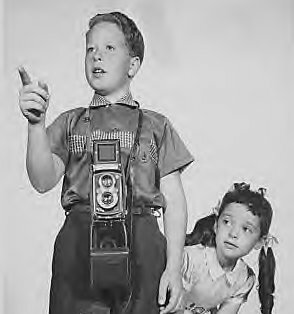 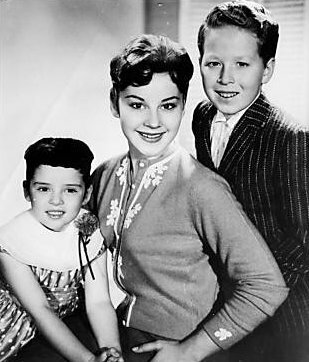 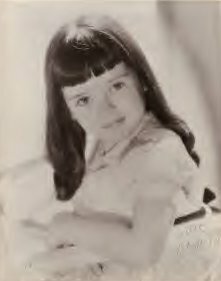 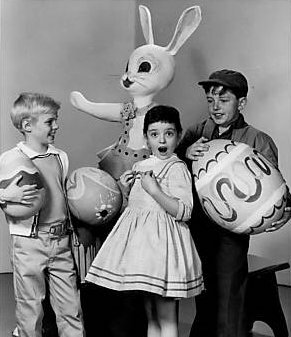 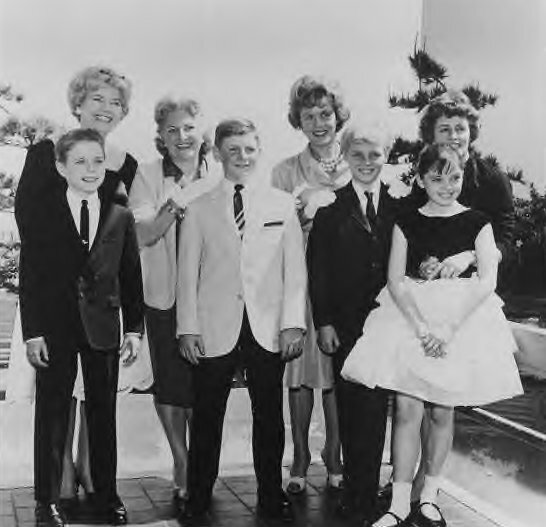 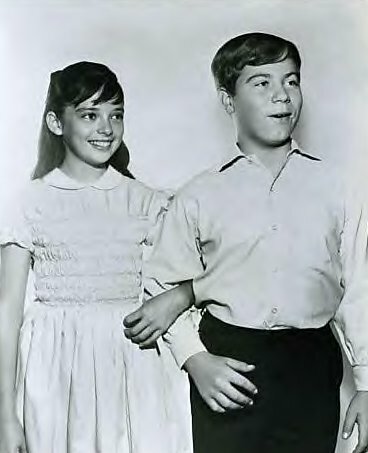 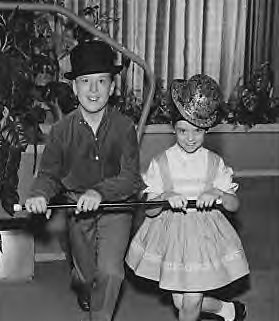 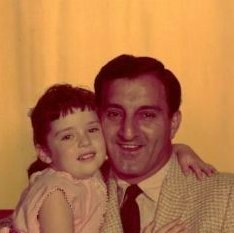 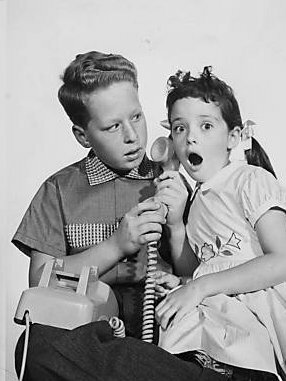 As a child she was cast as the cute little stepdaughter, Linda Williams, on "Make Room for Daddy" (1953). 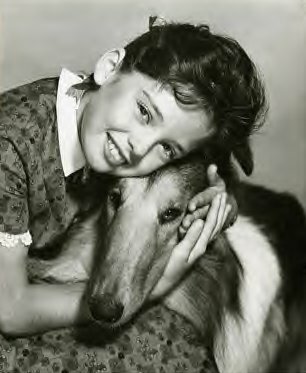 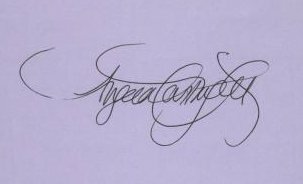 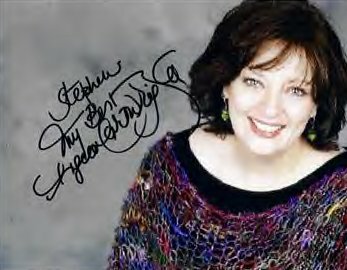 She was on the show from 1957 to 1964. 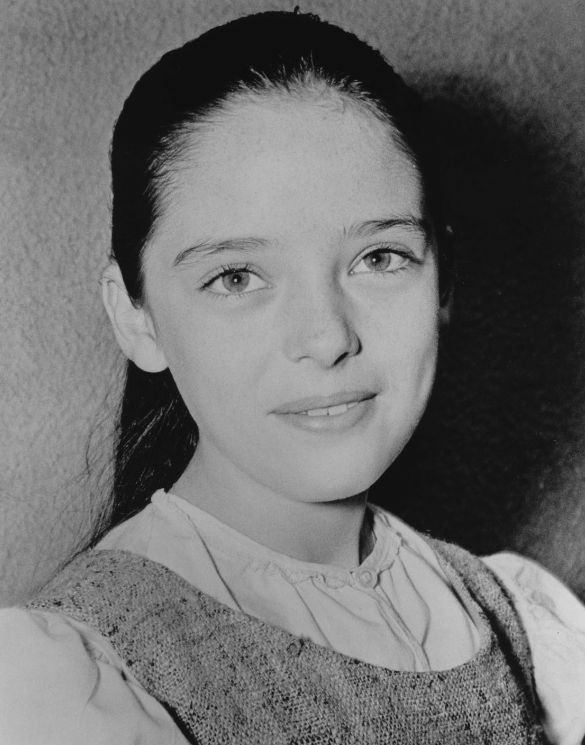 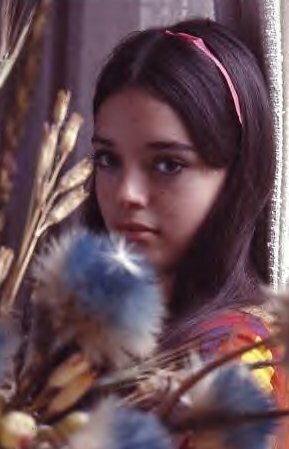 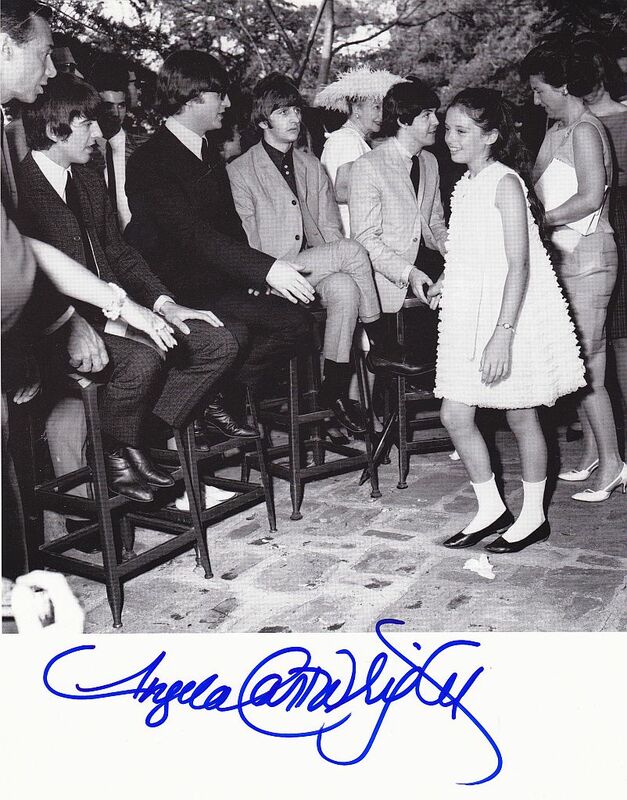 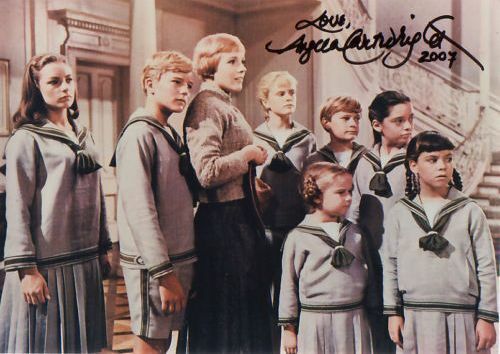 After that, she was cast as Brigitta in the popular Julie Andrews movie The Sound of Music (1965). 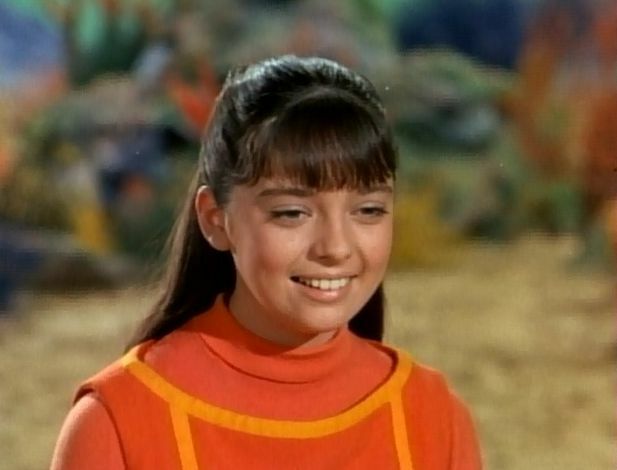 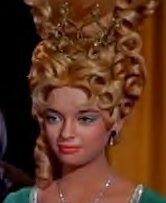 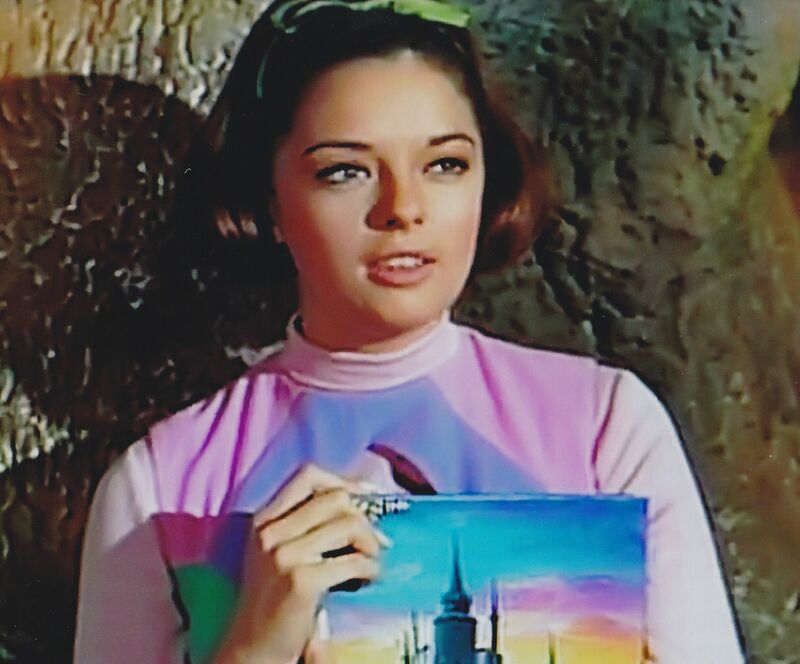 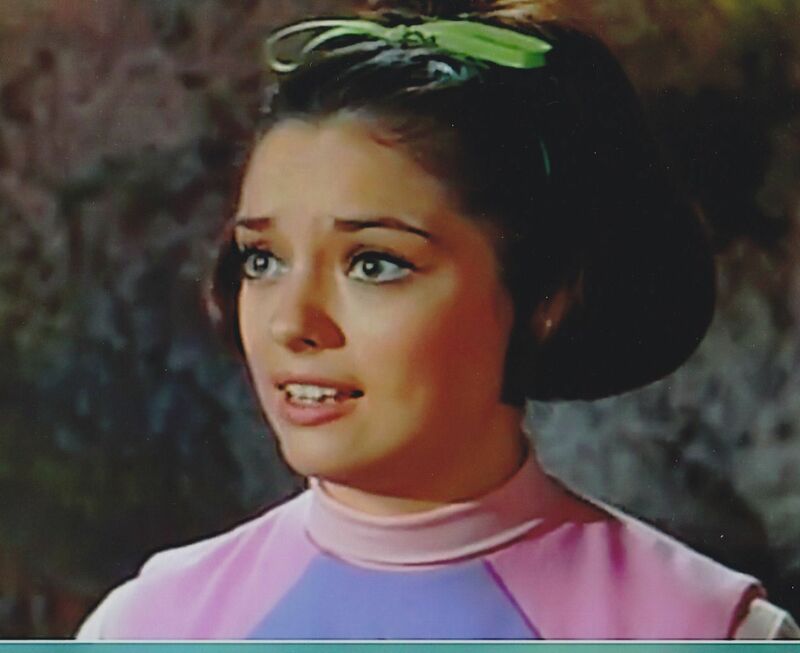 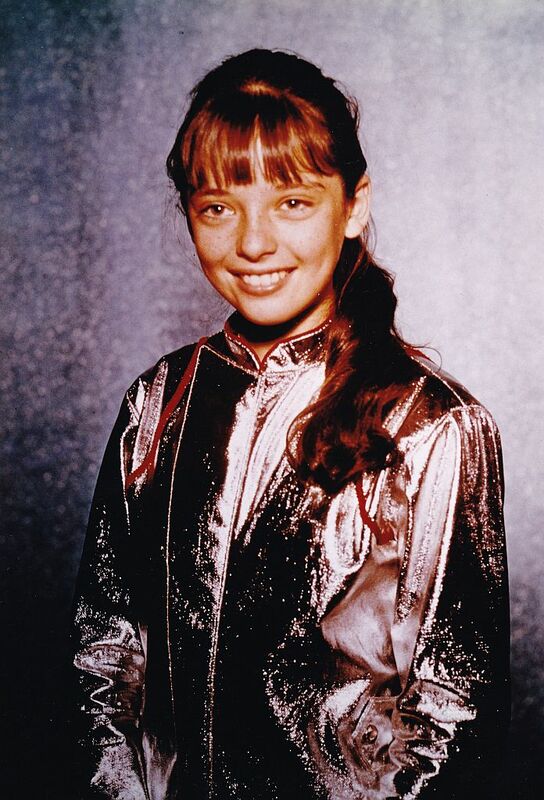 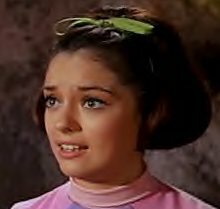 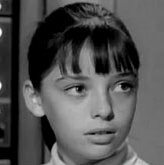 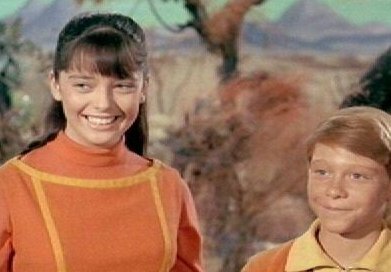 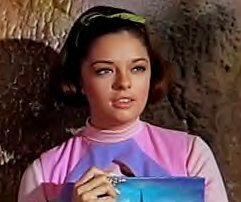 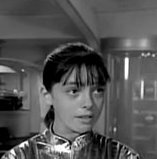 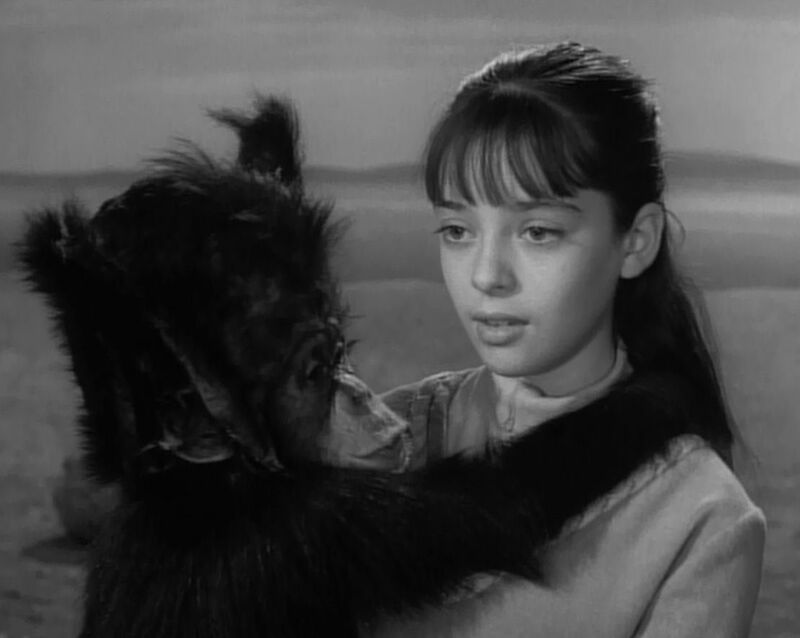 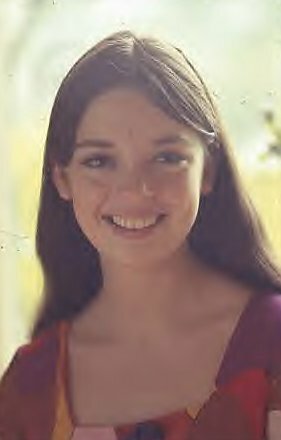 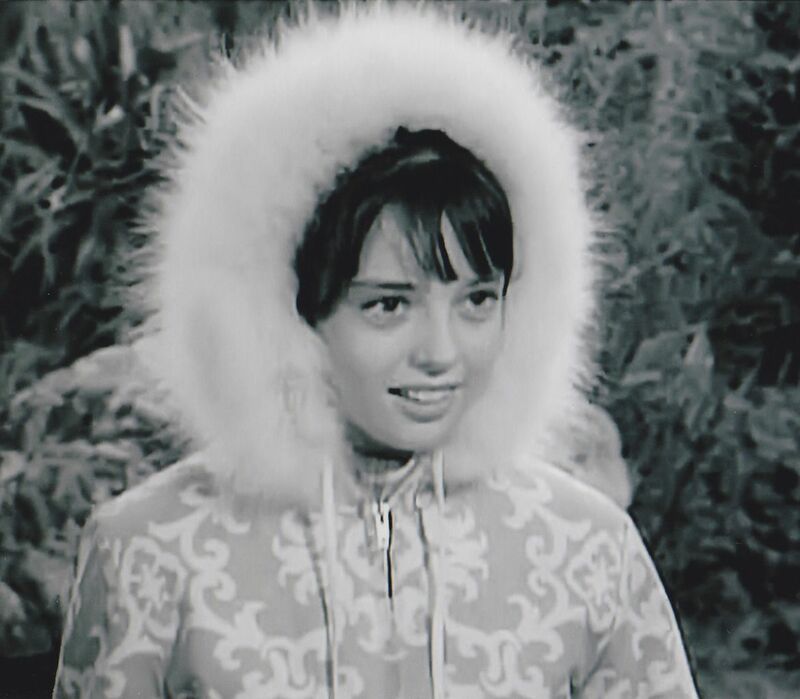 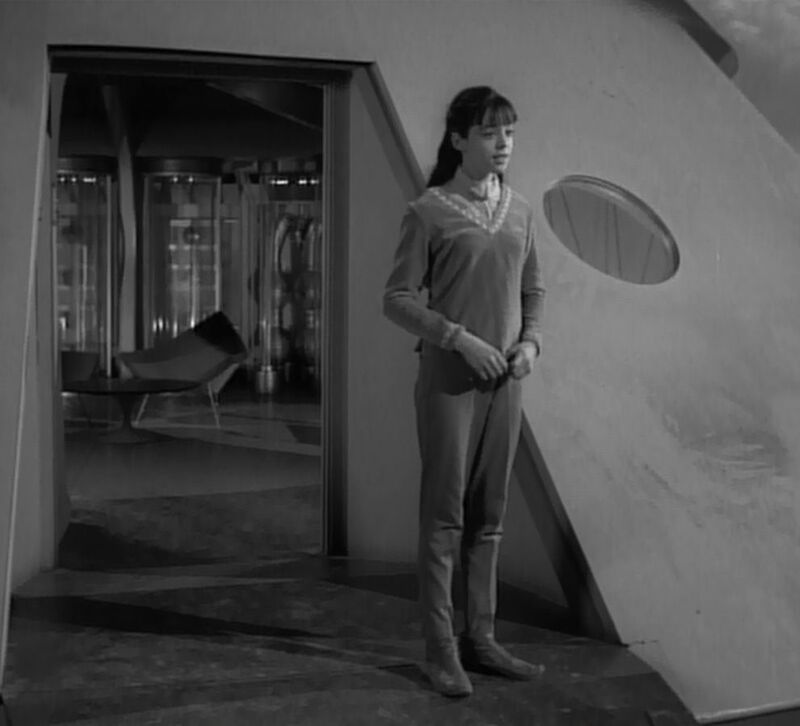 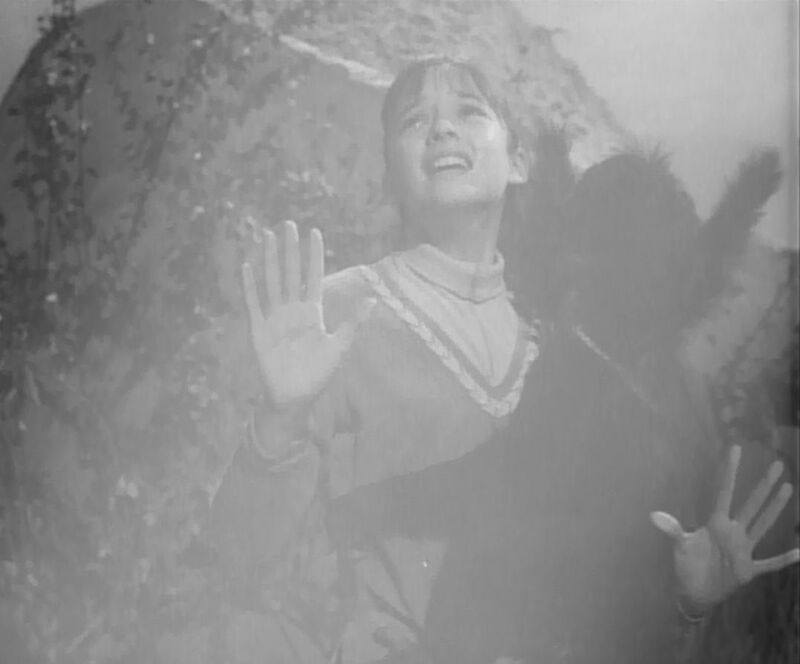 Soon after, she returned to series TV as Penny Robinson, young teenage space traveler, in "Lost in Space" (1965), which ran from 1965-1968. 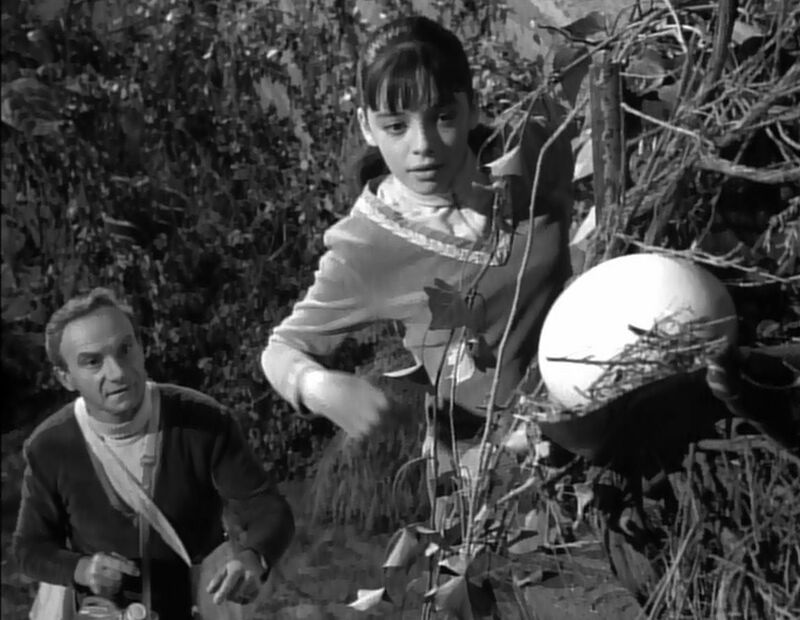 Even with cheap special effects and a hokey story line, the show is still popular today. 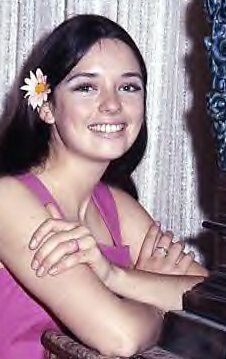 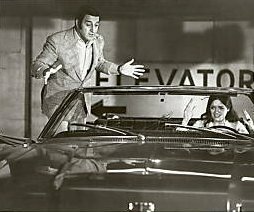 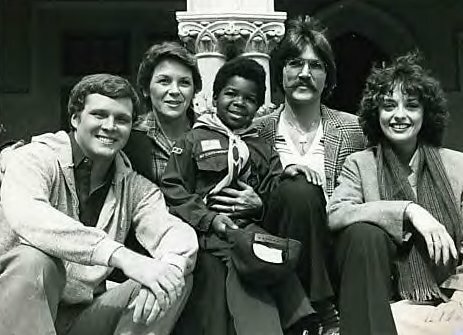 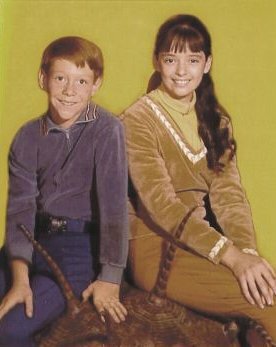 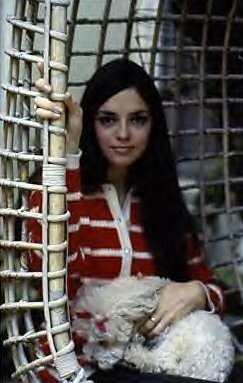 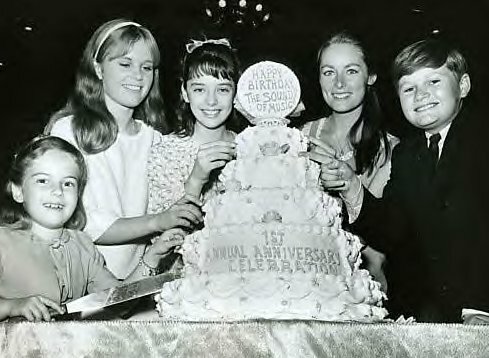 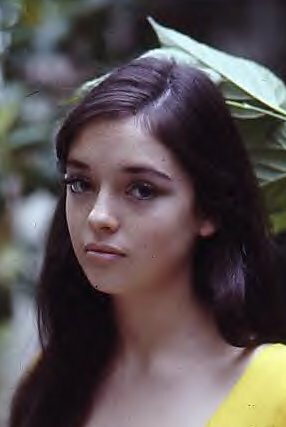 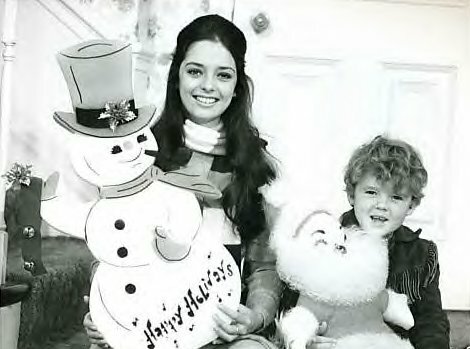 In 1970 Angela had a part in "Make Room for Granddaddy" (1970), a sequel to the original series, but the show was soon canceled. 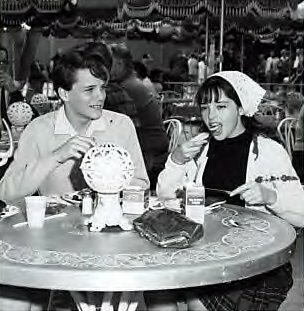 Since that time, she has made a life outside of films."